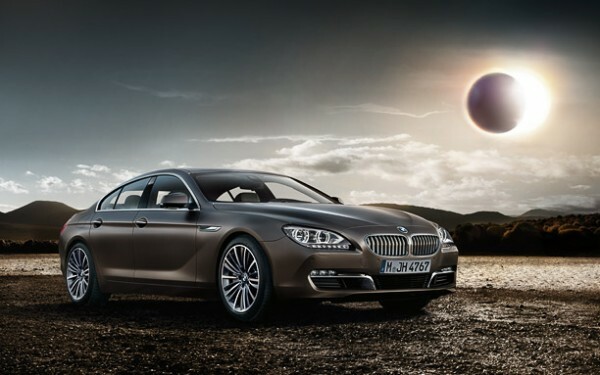 BMW is going to launch four new models in the second half of 2012. A mix of new and facelifts models will be launched. The German luxury car maker has launched the all new 3 Series packed with loads of technology and killer looks. The 6 Series Gran Coupe will be launched first before Diwali followed by the X1 facelift, X6 facelift and 7 Series facelift. BMW also plans to open new dealerships and increase the number from current 25 to 40 by end of this year. BMW launched the all new 6 Series Gran Coupe to compete with likes of Mercedes-Benz CLS and the Audi A7 Sportback in December 2011 which made its debut at the Detroit Auto Show. BMW 6 Series Gran Coupe – a new 4-door, 4+1 seat addition to the 6 Series line that successfully combines the stunning proportions, design and driving dynamics of the 6 Series Coupe with interior room and amenities for up to five passengers. 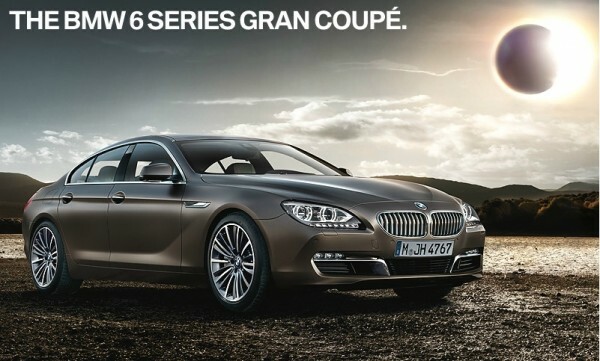 The 6 Series Gran Coupe will be powered by TwinPower Turbo 6-cylinder engine and later, the TwinPower Turbo V-8 powered 2013 BMW 650i Gran Coupe and the all-wheel drive 2013 BMW 650i xDrive Gran Coupe will join the range. The Gran Coupe is 4.4 inches longer than its 2-door coupe sibling. In terms of design the sports activity vehicle (SAV) gets a loads of chrome embellishments which gives the X1 an upmarket look. The front bumper has been completely revised and gives X1 a meaner look. The kidney shaped grille gets silver finish and head lights assembly gets slight modifications with LED day time running lights as an optional package along with a razor eyebrow which accentuates the look. The rear the bumper and the taillight assembly have also been given slight tweaks. There is also a set of new engines offered internationally with ECO PRO mode and Auto Start Stop as standard. The X1 also gets a 8 speed automatic transmission but sadly won’t be available on the sDrive 20d which is on sale in India. The interiors get a slight refresh with a redesigned center console, chrome air vents and steering with silver finish. The ConnectedDrive offers customers the benefit of Bluetooth hands-free functionality with USB audio interface. 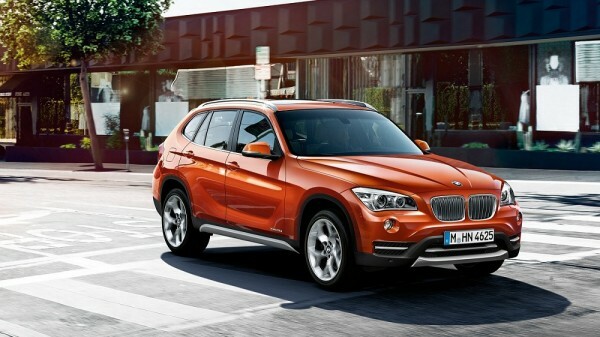 Will the facelift with brighter colours help the BMW X1 take on the Audi Q3? 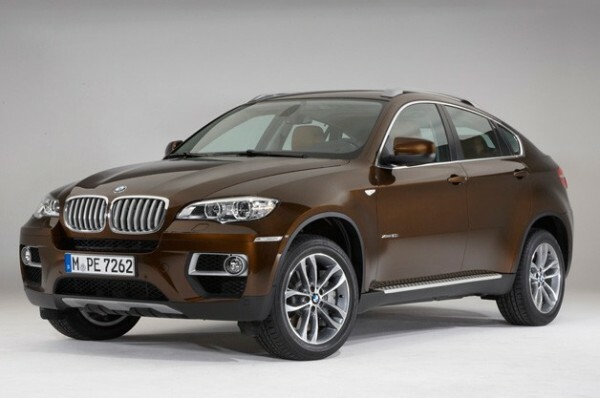 BMW will launch the facelift of the X6 in India by end of this year. Since its market launch, more than 150,000 Sports Activity Coupes have been sold globally in the last three years. 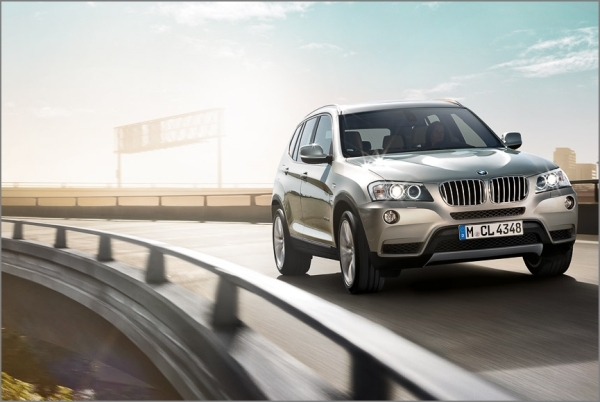 The X6 has been a successful model for the luxury car maker which has also made competition to launch models to compete for the same. As a part of the mid life facelift, BMW has updated the 7 Series. The car now gets polished exteriors with a modified kidney grille (13 to nine slats). 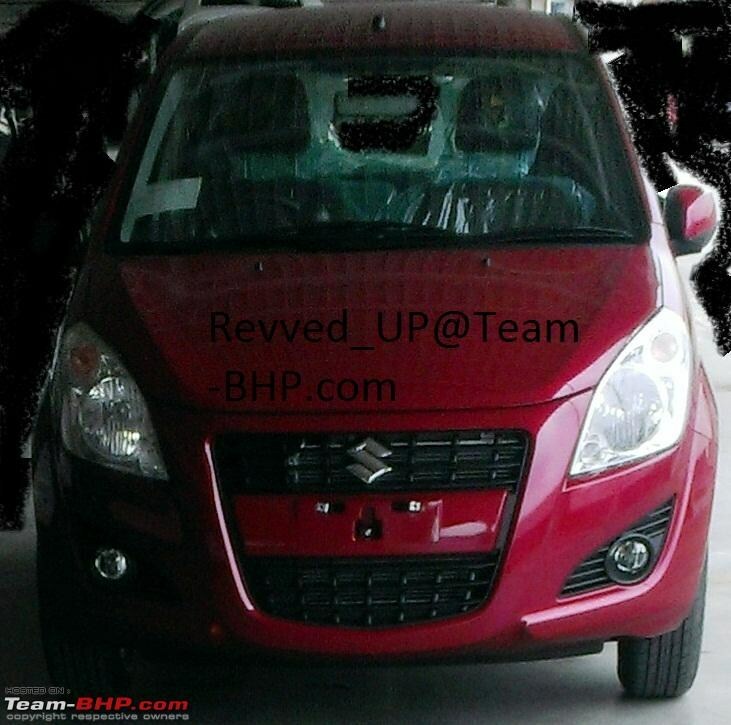 The headlights are given tweaks while the rear lights are a deeper shade of red and chrome strip above the number plate. 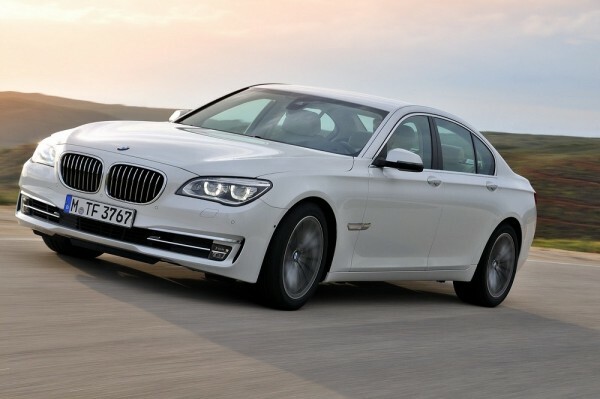 The 7 series will be available in five variants: 730d, 740d, 740i, 750i and 760Li. Keep tuning for more details…..